The European Credit System for Vocational Education and Training (ECVET) is a framework for the transfer and recognition of learning outcomes across VET learning environments. It allows learners to accumulate their vocational experience with a view to achieving a qualification. In Ireland, ECVET can be used to integrate the learning achieved through vocational training abroad (e.g. 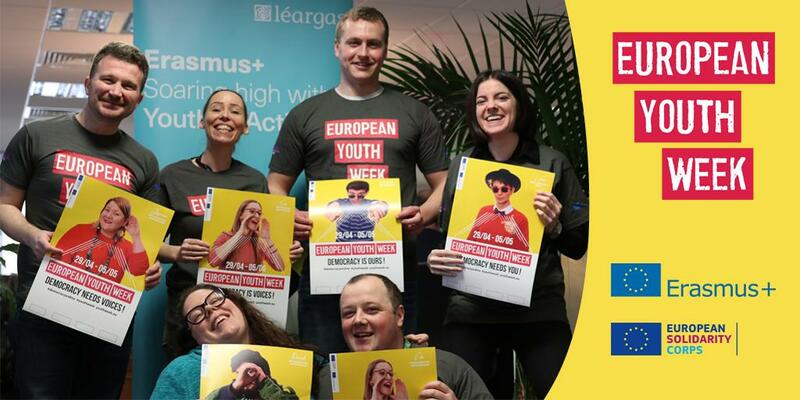 through Erasmus+ KA1 learner placements) into the Irish VET system. As a result ECVET facilitates and supports the movement of European citizens between countries and between Vocational Education and Training systems. The ECVET framework is based on the description of qualifications in terms of units of Learning Outcomes. These are concise statements of what a learner is expected to know or be able to do at each stage. ECVET sets out a process for transferring these units between systems, and provides templates for necessary documents such as learning agreements and personal transcripts. A full description of the process and all the necessary tools are available through the ECVET Toolkit. ECVET is not directly funded, but we will assist you with information and support. For organisations, ECVET streamlines the process of integrating a transnational work placement into an existing course of training. It improves flexibility in education systems and increases recognition of learning, including that achieved while abroad. In the longer term, sustained use of ECVET works hand in hand with the European Qualifications Framework to provide greater transparency in European qualifications, promoting the mobility of workers and learners, and facilitating lifelong learning. For learners, ECVET facilitates transfer of credits between systems and countries, and allows learning achieved during geographical mobility count towards the intended qualification.